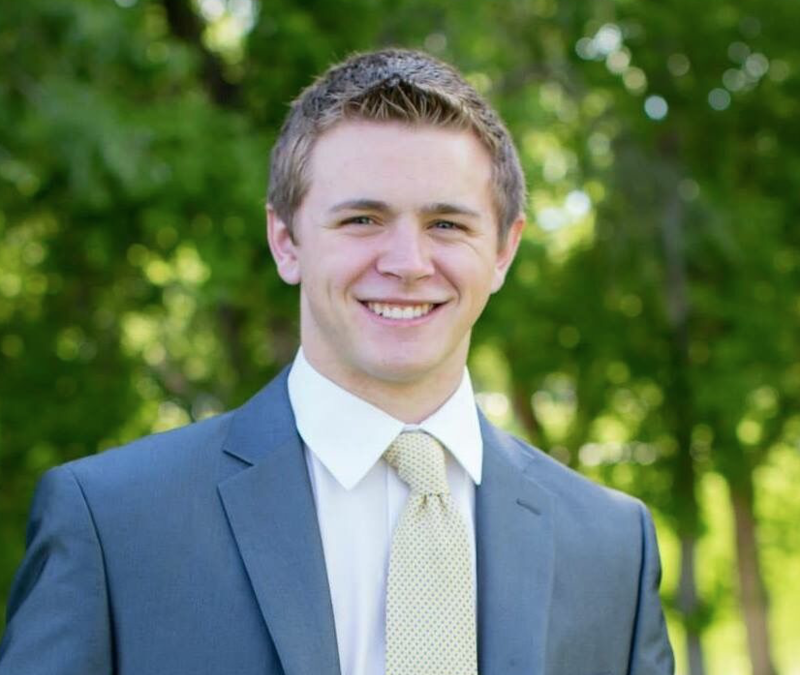 A dictionary definition of the word “survivor” is “a person who survives, especially a person remaining alive after an event in which others have died.” The word “forgive” is defined as “to cease to feel resentment against (an offender).” Returned Mormon missionary Mason Wells from Sandy, Utah, is a three-time survivor of terrorist attacks who has chosen to forgive the attackers rather than harbor resentment against them. 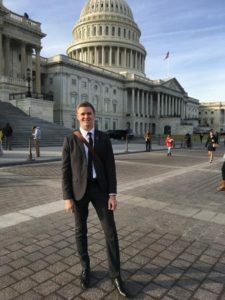 On Tuesday, 22 March 2016, Mason Wells was in Brussels, Belgium, serving as a full-time missionary for The Church of Jesus Christ of Latter-day Saints. On that day, two explosions occurred. The first, caused by a suicide bomber, occurred in the departure hall at Brussels Airport just before 8:00 am local time (3:00 am EST), leaving ten people dead. About an hour later, a second explosion occurred at the Maelbeek subway station in central Brussels, not far from the European Union’s core institutions, killing 20 people and wounding more than 230 others. In the aftermath, the final count was 32 people killed and more than 300 wounded in the explosions. The terrorist attacks in Brussels were the third time that Mason had been blessed to be a survivor. On 15 April 2013, he was 60 yards (55 meters) away from the Boston Marathon finish line waiting with his dad as his mother competed in the annual event at the time of the bombing. Three spectators were killed, and 260 others were wounded. And on 13 November 2015, he was in Paris during the attacks that happened there. I still find myself wrestling with the effects. A torrent of questions assaulted my soul in the wake of the attack: Why did this happen to me? Why would someone slaughter civilians so unforgivingly? What was my future going to become? Would I ever be who I once was? What if this happened again? How am I going to get past this? While I was recovering from the Brussels attack, I would wake up on my hospital bed in the middle of the night to gunshots, only to find that they were a figment of my memory. Each time this happened I still found myself checking where I had been shot in my dream — a confirmation that it was just an illusion from my troubled mind. Over the course of my two-month-long stay in the hospital, this cycle of lucid dreams repeated itself. The story of his survival and struggles, as well as his story of forgiveness and healing are detailed in his new book, Left Standing: The Miraculous Story of How Mason Wells’ Faith Survived the Boston, Paris, and Brussels Terror Attacks. He co-authored the book with Billy Hallowell and Tyler Beddoes. Mason Wells is a midshipman at the U.S. Naval Academy in Annapolis, Maryland, where he is studying engineering. 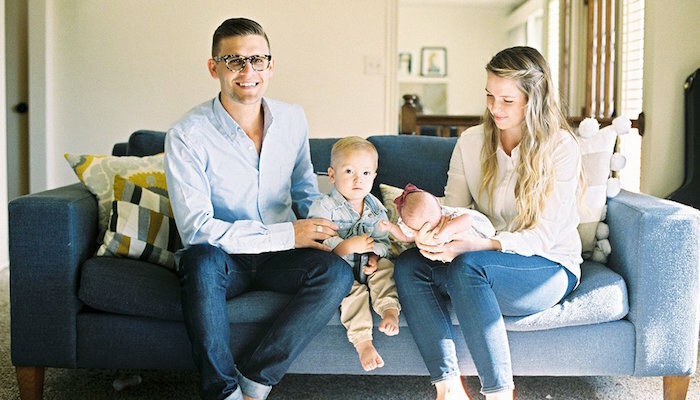 He is also a member of the Annapolis Maryland Ward of The Church of Jesus Christ of Latter-day Saints. 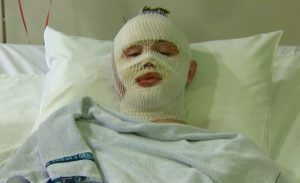 Mason Wells, a survivor of terrorist attacks in Boston and Brussels, has a message for his attackers — and ultimately, it's one of hope.